An Internationally respected researcher in the field of mechanical engineering, Emeritus Professor Robert Antonia believes his love of maths and science was first nurtured during his years as a student at De La Salle College Ashfield. 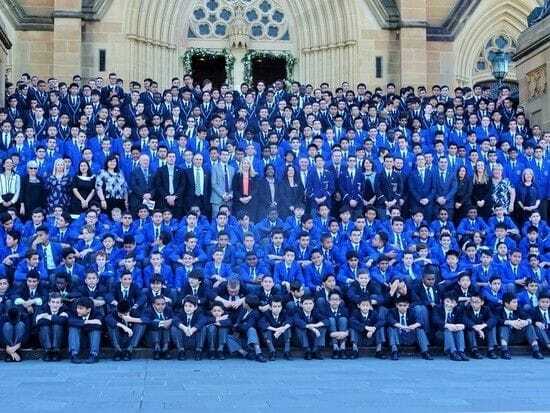 As a graduate of the class of 1959, Professor Antonia spent the final two years of his secondary schooling at the all boys college in Sydney's inner west after migrating to Australia with his parents from France. Born in Egypt, his family fled the country during the Suez Crisis and settled initially in the southern French town of Bayonne where a young Robert had his first taste of a Lasallian schooling at the Saint Bernard Middle School. 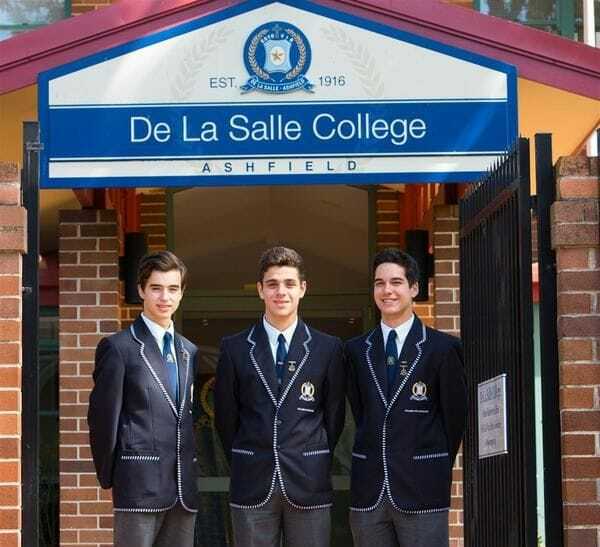 Upon arriving in Sydney in 1958, his French father was keen on Robert continuing his Lasallian education and quickly enrolled him at De La Salle Ashfield. "There was a great spirit of camaraderie at the college and I still remember one of the De La Salle Brothers who taught me back then, Br Mark Murphy, who really encouraged me to take on advanced maths and physics and to aim for high marks in the subjects", Professor Antonia explained from his current home in Newcastle. "It was back then and still is a very multicultural school and I remember two classmates who were brothers from Germany who helped teach me English, while I helped teach them French and I have still kept in contact with them decades later". Among the 100 top cited authors in engineering in the world, Robert Antonia has had a remarkable academic career and has been credited with influencing international research in the field of turbulent flows. In 2007, the Australian Academy of Science honoured him with an award for his contributions to turbulence research and now aged in his 70s, he continues to conduct research and supervise graduate students and postdoctoral fellows. Robert Antonia's distinguished academic career has included postdoctoral work at the Imperial College of Science and Technology in London, a period as senior lecturer at the University of Sydney and being promoted to the position of Professor at the University of Newcastle at the young age of 33. He spent 24 years on the teaching faculty in Newcastle, serving as Department Head on several occasions and forging strong ties with researchers in France, Italy and Japan. The Emeritus Professor encourages budding engineers in Lasallian schools to focus on doing well in maths and physics to give them a head start when they reach university. "Good maths skills are important to have in a career in engineering and all good engineers are also good scientists", Robert Antonia explained. "Maths is essentially a tool that allows you to better tackle engineering problems and if you foster your skills in that area, you can go on to have a more successful career".